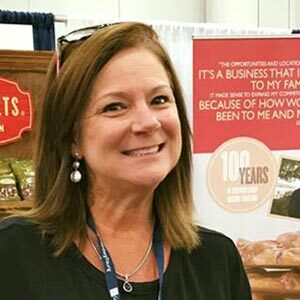 Kelley has been helping make business gift giving “sweet” and easy for over 20 years! 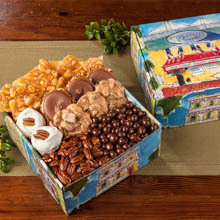 Our handmade candies and her personal service has customers coming back year after year. 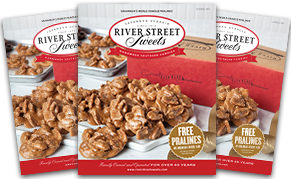 Call me personally to request a free sample of our handmade candies. 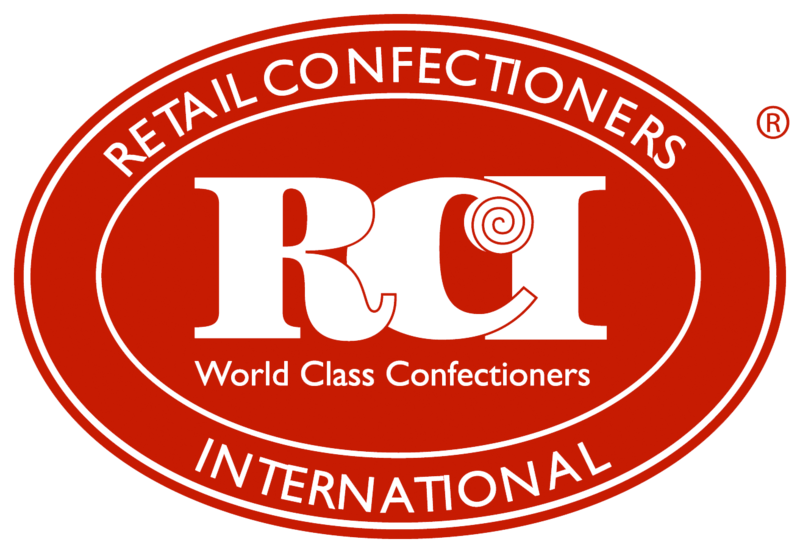 "Our business clients know how good our handmade candies are, but we love it when they are wowed by the extra personal service they receive. 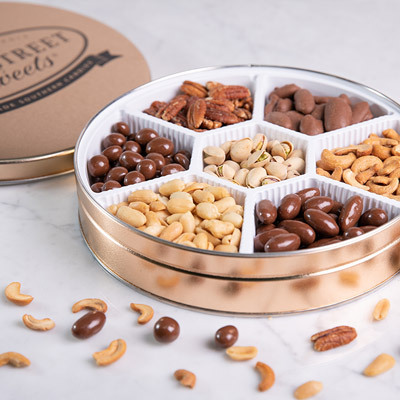 The Strickland's and I make sure every order is handled with care – from the freshness and quality of the candy, to the gift packaging and special card, to the prompt shipping and on-time delivery. We are confident you will love them just as much as we do!" You can’t go wrong with these! 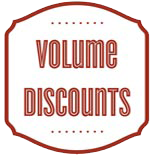 9 different sizes to choose from and each has our best sellers! 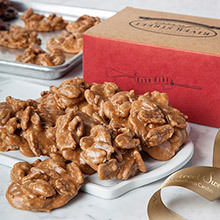 Sweet AND salty snacking…and perfect for everyone who loves nuts! Mouthwatering! 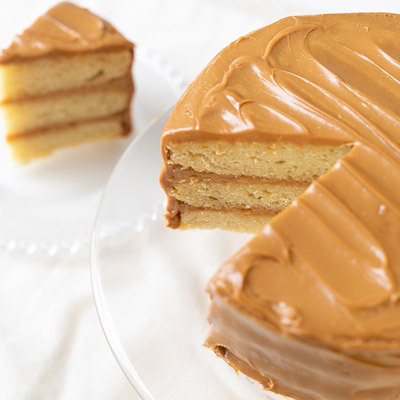 Just like my Great Aunt Daisy used to make…and this even has our handmade caramel baked in the cake! 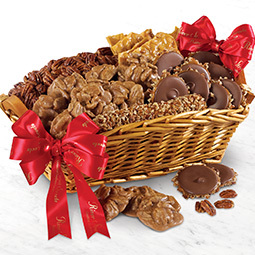 Best option for everyone on your list! 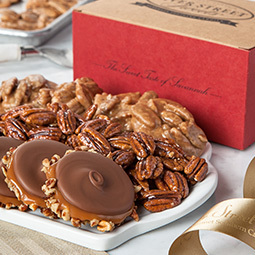 A generous portion of our top three candies.